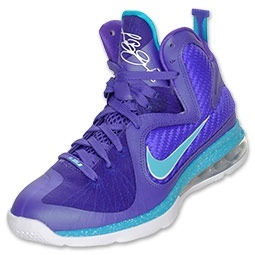 Wasn’t able to get your pair of Summit Lake LeBron 9’s this weekend? Yesterday, Finishline received a restock of them. 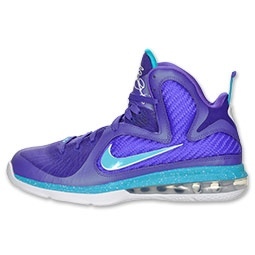 As far as we know only the website received more so head over to Finishline and grab your pair before they sell out!